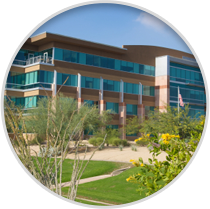 Fountain Hills sprinkler system installation and replacement experts, Pro Outdoor Services, is proud to serve the city of Fountain Hills as a topnotch irrigation company that installs and replaces irrigation systems, drip systems, and sprinkler systems. 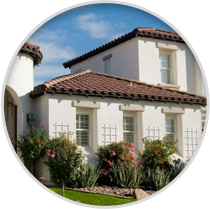 Our goal at Pro Outdoor Services is customer satisfaction. 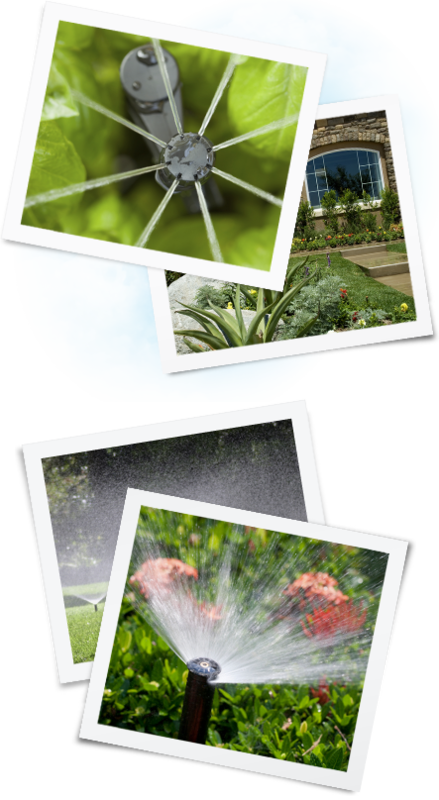 We use the finest quality sprinkler and irrigation products and trained designers and installers to insure that our clients receive the highest quality irrigation or landscape systems possible. 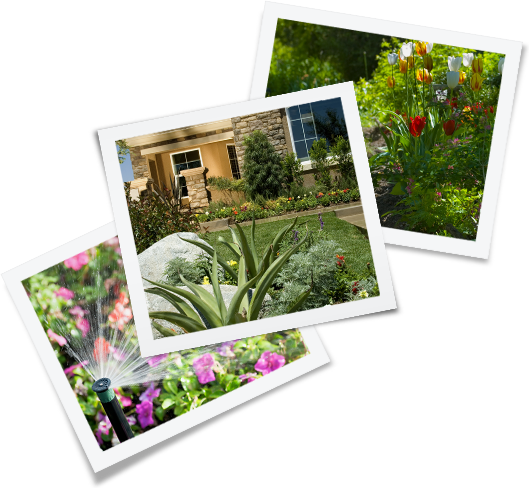 Pro Outdoor Services offers close personal attention to each individual customer by our experienced technicians and installers who are wanting Fountain Hills sprinkler system installation or replacement. 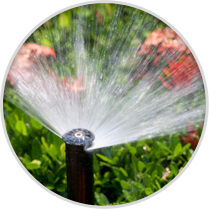 Our technicians and installers are qualified and well trained in irrigation system design, and deliver the finest quality system installation & replacement. 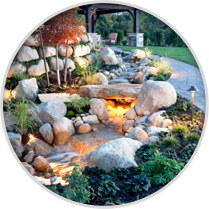 We will create a customized irrigation system for your residence that is strategically designed to optimize and beautify your landscaping.